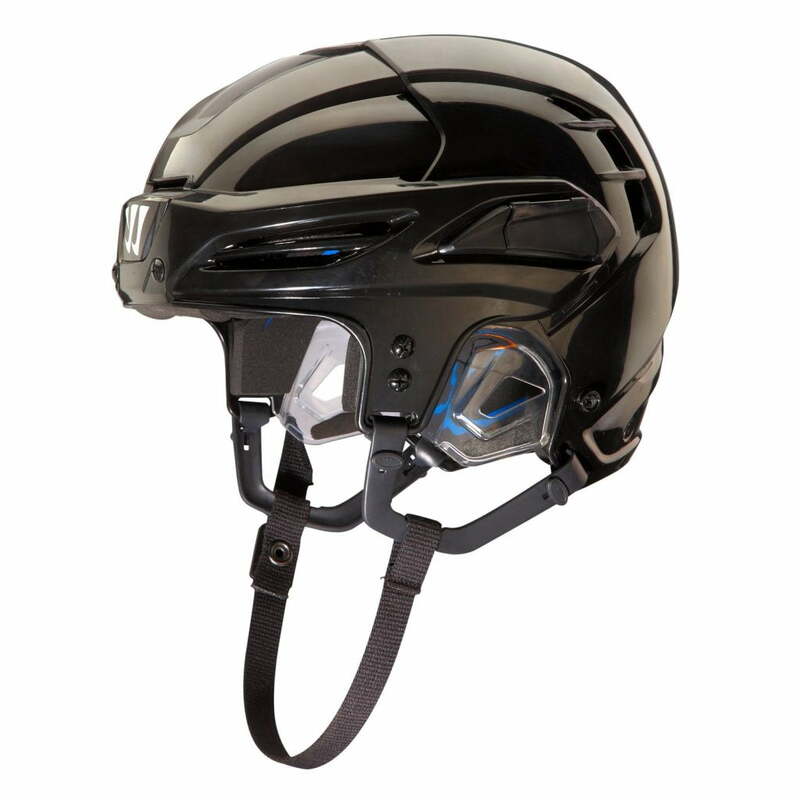 Warrior Covert PX+ Hockey Helmet | Sports Etc. 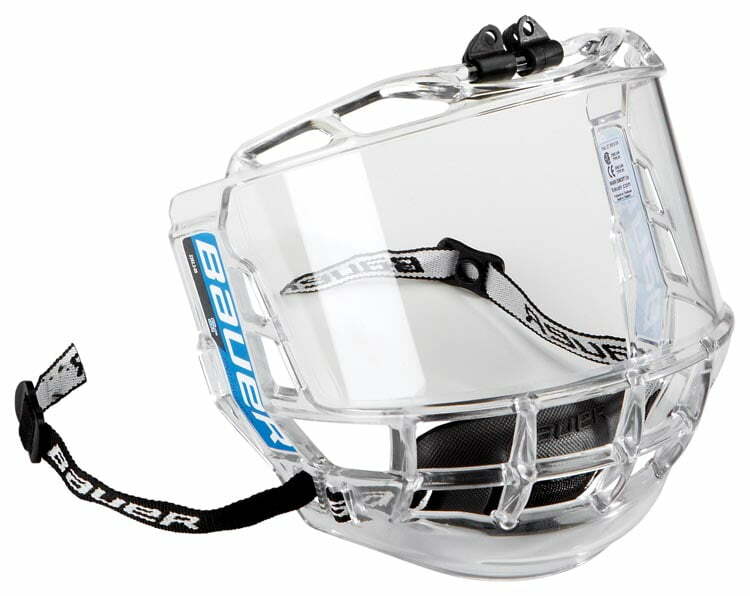 The Covert PX+ hockey helmet from Warrior Hockey is the helmet you’ve been waiting for. 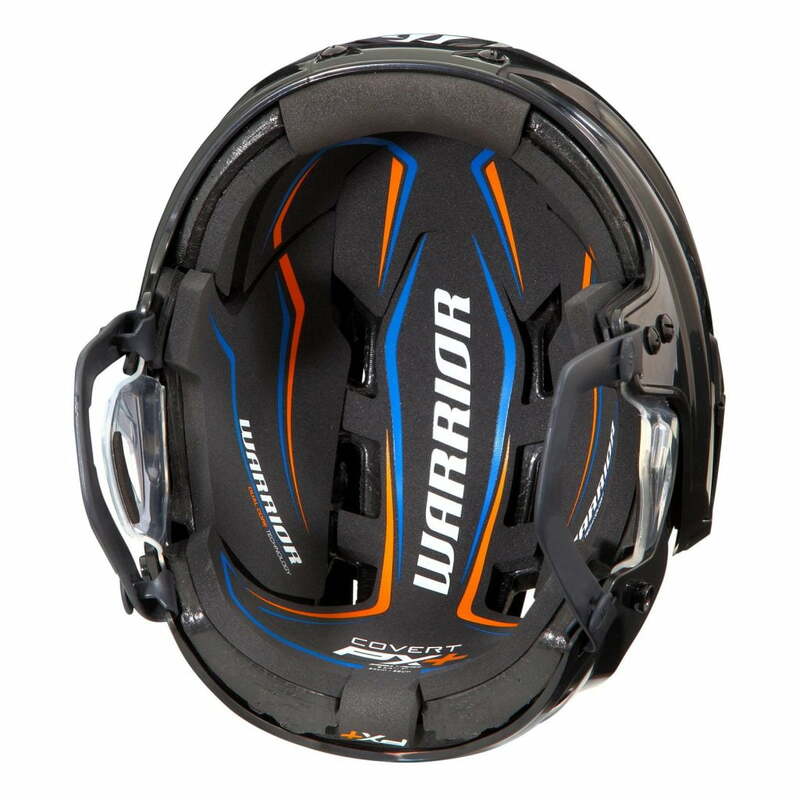 Warrior provides you with an optimum fit, comfort and a wide range of impact protection. The tooless adjustment allows you to activate and adjust the newly designed shell for a well-rounded, 360-degree fit. The layers of strategically selected foam keeps you heavily protected against all impact, whether it be from high or low. Sports Etc Performance To Value Rating– 8 out of 10. 360-degrees of fit and protection housed in a comfortable, affordable package. Great for all ages and skill levels. THIN FLAT WIRES Straight bar design to provide maximum visibility. EASY TO USE DESIGN No need to remove the screws to adjust the sizing, simply loosen and slide the J-Clips into place. ADJUSTMENT Quick snap for easy installation and setup. 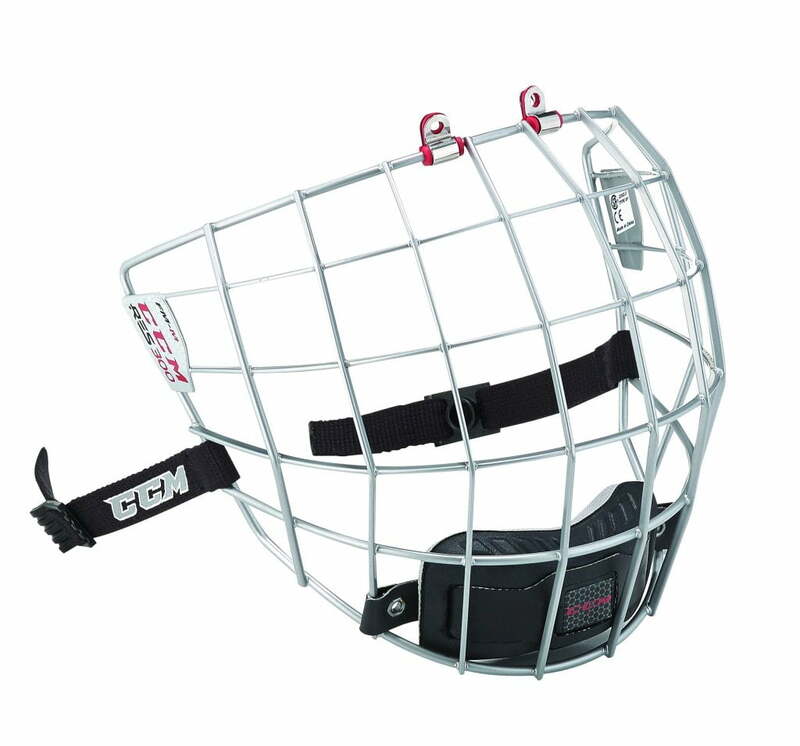 Nylon webbing straps secure fit throughout entire game. CHIN CUP Dual density floating chin cup with microwick liner assures comfort and dryness. WIRES Carbon steel for durability and protection. THIN ROUND WIRES Straight bar design to provide maximum visibility. 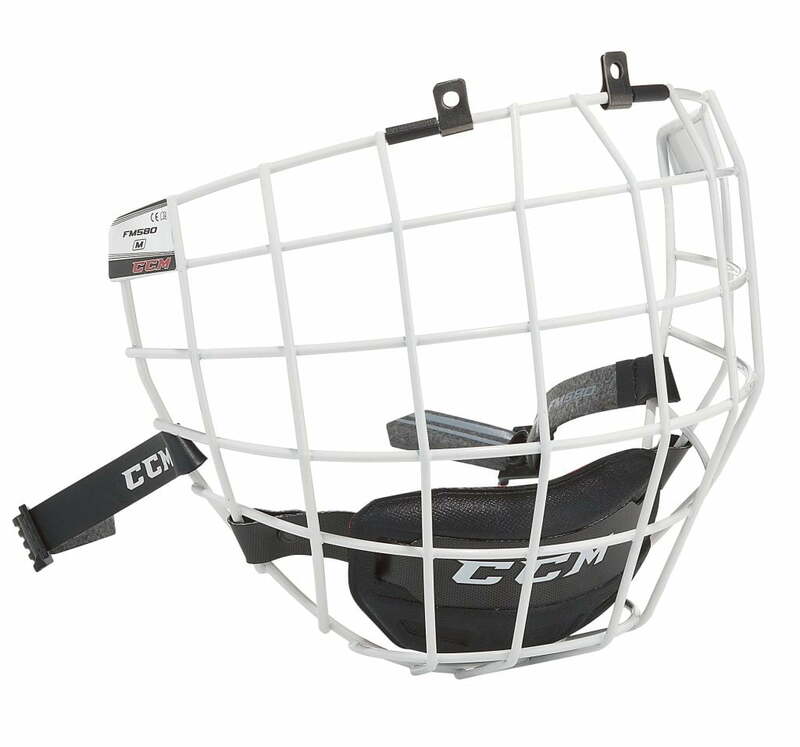 MULTI DENSITY FOAM CHIN CUP Designed to provide high levels of both comfort and protection.